It began with the Basques. In the 12th century they erected watchtowers along the coast of the Bay of Biscay and set men to watch for the great black whales. After scouring the local seas they expanded their operation to Newfoundland. The Dutch and English were next, sailing to Spitsbergen to search for whales. The Scots joined them briefly, but it was the Dutch who dominated, becoming masters of the whaling trade. In the eighteenthe century the British government offered bounties to encourage renewed interest, partly for economic reasons and partly to create a reservoir of hardy seamen that could be tapped in time of war. 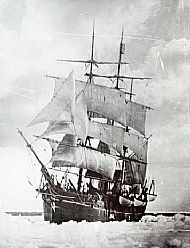 From 1750 until 1914, Scottish ports sent ships to hunt the whales in the bitter frost of the Arctic. It was a time of high adventure and deep tragedy, a time of huge profits and terrible losses as ships vanished under the ice and men died of frostbite, exposure and shipwreck. It was a time of heroes such as Captain William Adamson who cut through hundreds of yards of ice to free a trapped ship, and Captain Harry McKay who rescued Scott's Discovery deep in the Antarctic. It was a time of drunken brawls on land and mutiny at sea, of harpooners and line managers, of wild songs and tender friendship with the Inuit. It was a time of wooden ships and iron men. Of all the ports of Europe, Dundee was perhaps the most successful. Dundee entered whaling in 1752 and continued until 1914, long after most towns had departed the industry. 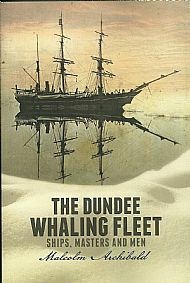 This book: The Dundee Whaling Fleet, tells the story of the ships that braved the Arctic seas. This was also the time of the Whalehunters: Published by Mercat Press in 2004, Whalehunters tells the story of the Dundee Whaling men. Dundee entered the industry in 1753 and by the late 19th century was Europe's leading whaling port. 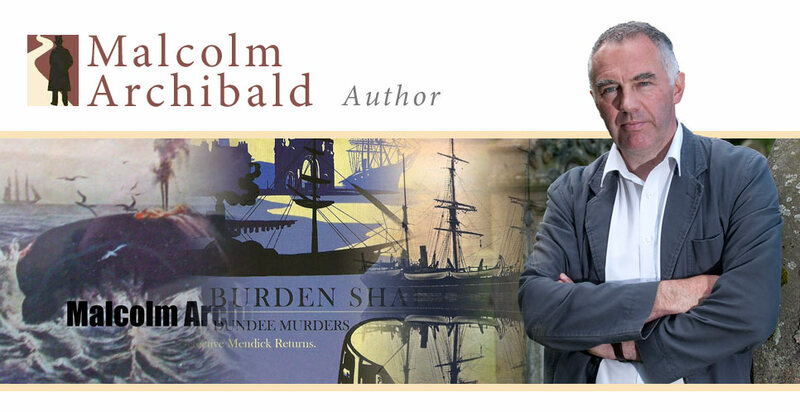 This book concentrates on the men who manned the ships, and the women who supported them. But Dundee was only one of a host of Scottish whaling ports. Dunbar, Leith, Bo'ness, Kirkcaldy, Cellardyke, Montrose, Aberdeen and Peterhead all took part. The whaling history of most of these ports is known, but that of Fraserburgh, Banff and Nairn is hidden. Until now. 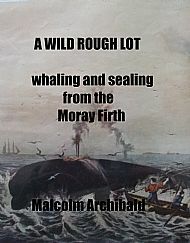 A Wild Rough Lot, available only on Kindle, relates the story of the whaling ports of the Moray Firth. It covers the glory years of these neglected ports, the famous ships and the catches they made.